Volume 0114: Ten Ways to Get Better at Chess, Vol. 1 There are three volumes: 1) Novice 0-1400) These 10 EASY TO LEARN lessons will help the Novice Players, Advance novice PLAYERS, as well as INTERMEDIATE PLAYERS, GET BETTER AT CHESS. 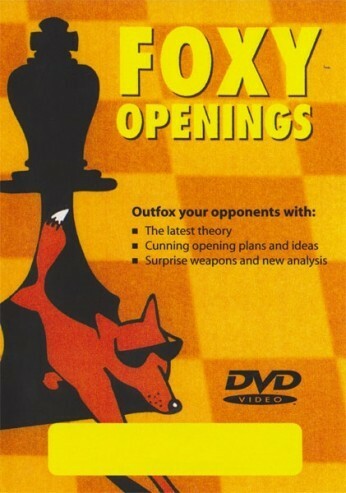 Regardless of your playing level this DVD CONTAINS LESSONS TO REINVENT YOUR chess thinking AND IMPROVE YOUR chess SKILLS!! !